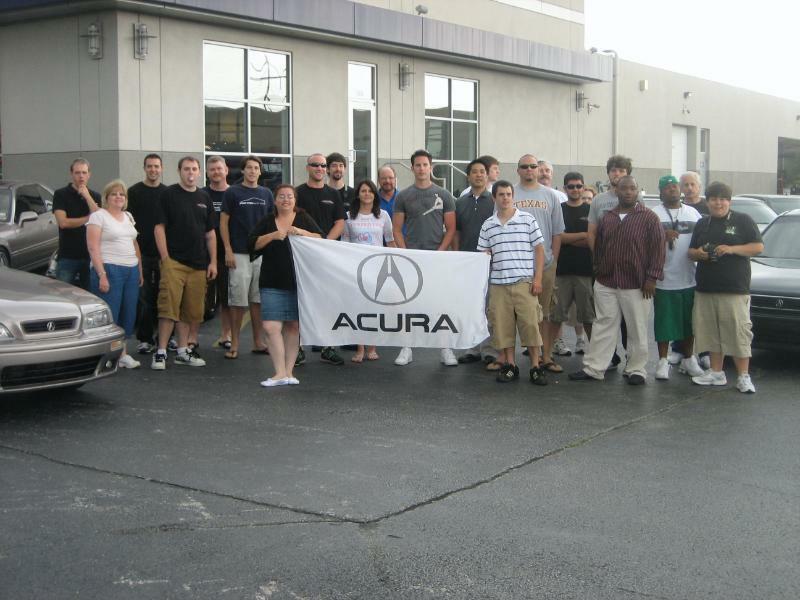 The Drive to Five would in no way be complete if I didn’t dedicate a post to some of the incredible individuals who I’ve met because of my Acura. 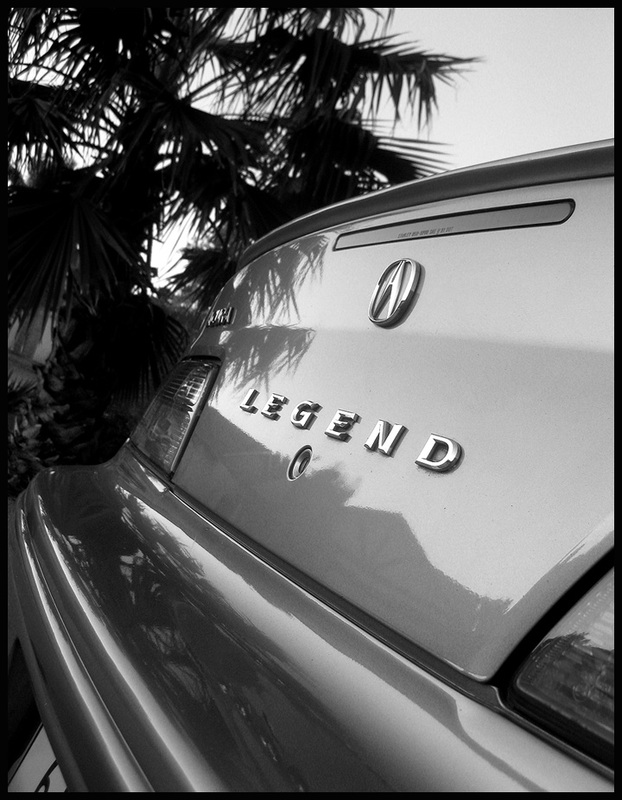 The Acura Legend “family” in particular has inspired me and encouraged me throughout my travels. It is incredible to have friends across the country – and even across the world – who share this common interest. With each of my travel adventures I’ve taken the time to visit some of these people. On a cross-country trip this July, for example, I had lunch with a friend in Oklahoma named Grant who I first met in 2006 at a Legend enthusiast meet. Grant sold his Acura long ago, but we’ve kept in touch regardless. 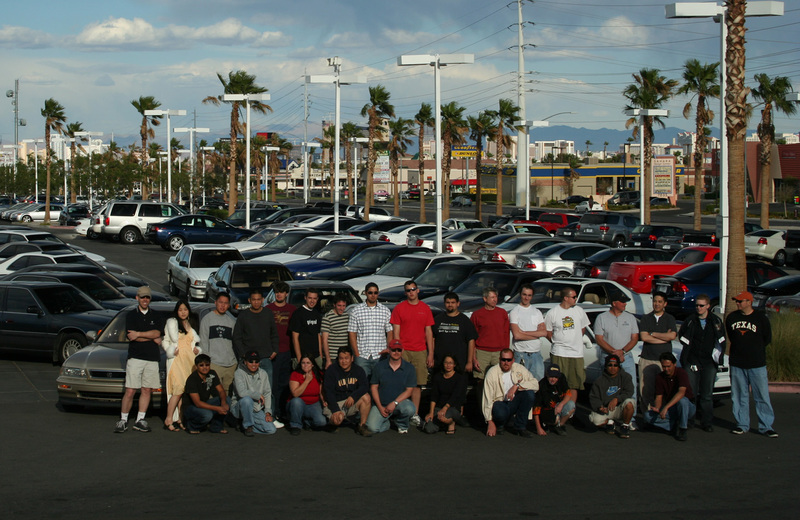 These are great people who I maintain friendships with long after the Acura connection is gone. 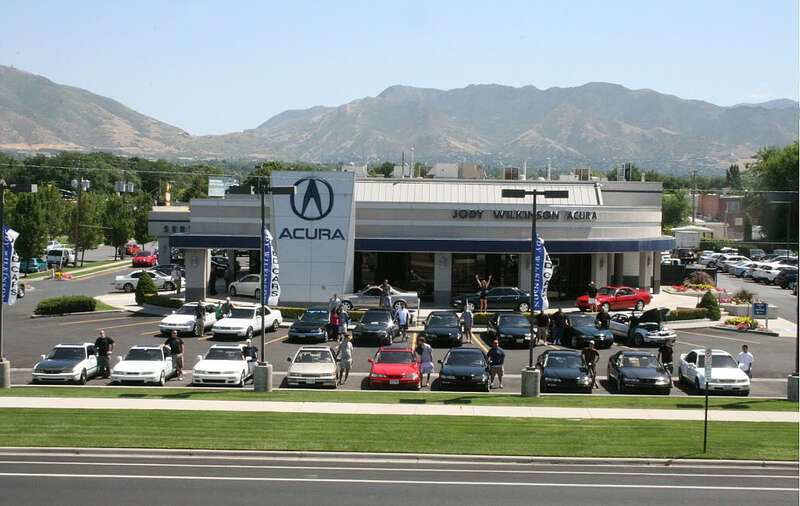 Even in light of the fact that the Legend as we know it in the U.S. was discontinued over 15 years ago, the vehicle truly lives on among a very passionate group of individuals like myself who truly appreciate the Acura brand’s impact in the luxury import automotive world. 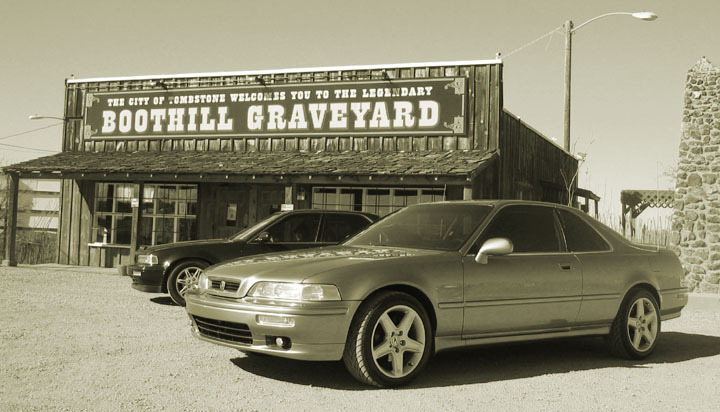 Each year since 2005, the National Acura Legend Meet (NALM) has served as a venue for coming together to collaborate, talk, race, detail, laugh, and enjoy each other’s company. Here are a few memories from over the years. 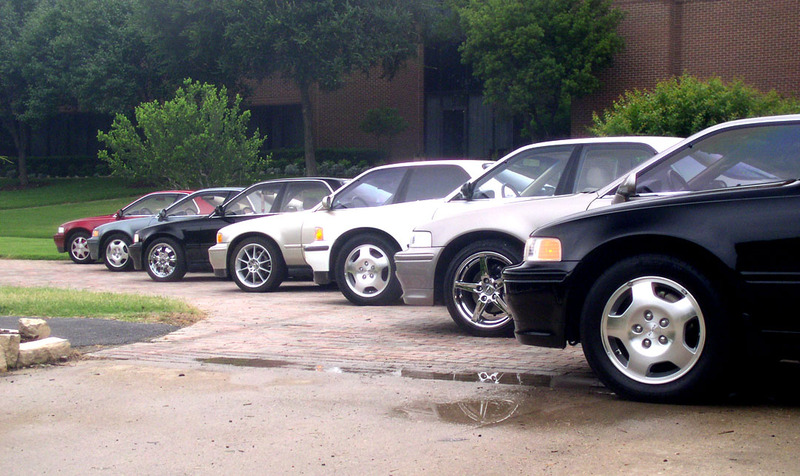 My 1994 Legend coupe has attended each of the 7 NALMs. I look forward to what 2012 will bring. So, off to California tomorrow evening and then landing at Honda’s office in Torrance on Friday morning. Here’s to hoping that the stars are in alignment as I attempt to bring together the perfect timing, mileage, and location on the big day. Fewer than 48 hours until this old Legend is ready to start its next half million. Thanks to all the guys and gals at acuralegend.org and acurazine.com who have been with me throughout the journey. This entry was posted on November 3, 2011 at 12:37 am and is filed under Legend, NALM. You can follow any responses to this entry through the RSS 2.0 feed. You can leave a response, or trackback from your own site. Hey thanks for reading along! Represent the AL.org family. You got it. See ya tonight! Good stuff Tyson! I wish I could make it out for the big event. As with all of your Legend adventures over the years, we’ll all be there in spirit as you document the @$#! out of things so we can share in the fun! Congrats, and here’s to the next half-million! Dave, you can bet there will be plenty of documentation. We might even have to have someone climb up onto a basketball hoop or tree for a picture just so that we can re-live those days from so many years ago. Ha! Thanks for the support. Oh and if anyone is curious, Tyson’s backside has assumed the shape of the Legend coupe seat, and while he looks normal from the front, you can actually see the contours of the seat from behind. And what great looking contours they are!